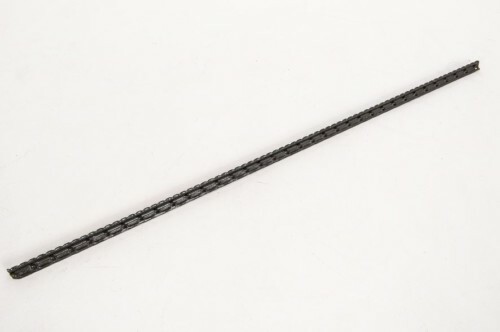 These Black Japan fencing droppers and standards are used as fencing posts and reinforced rods that can be easily driven into the ground with a hammer. 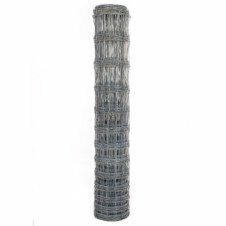 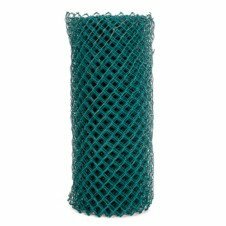 T-Section fencing droppers are available in lengths of 950mm. 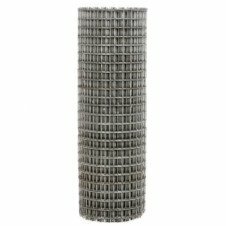 Y-Section fencing droppers are available in lengths of 1550mm, 1850mm and 2450mm.